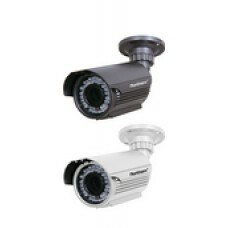 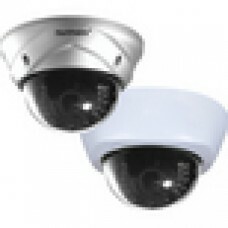 Product Description 700 Line Weatherproof Tamper Resistant Dome Camera TDN, WDR, DNR, OSD, 2.8~12.. 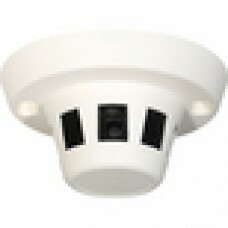 Product Description 540 TV Line Discreet Camera Series - Side View Ceiling Mount Camera &.. 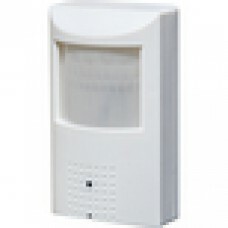 Product Description 540 TV Line Discreet Camera Series - Wall Mount PIR Detector Camera &nbs..
700 Line Outdoor IR Bullet Camera w/OSDSony 960H Chip, WDR, OSD, DNR, 100’ IR Range, 2.8~12mm LensIm.. 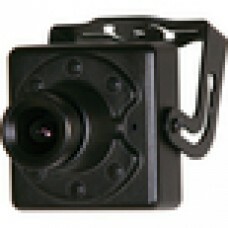 Product DescriptionNorthern Video 960H/700 Line Indoor Ultra Miniature Day/Night Camera ..